Ph.D. applications are not just sorted out in the same way as any other random application. There are processes involved without which your chances of getting in might be truncated. 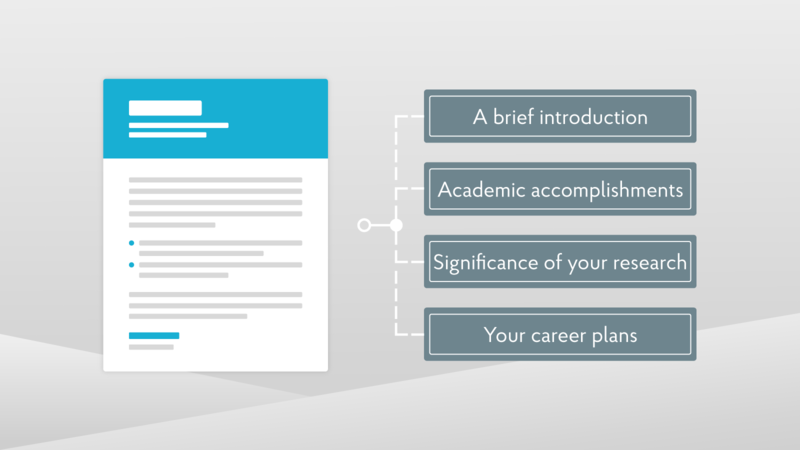 If you’ve been considering applying for a Ph.D. then this post is especially directed at you. 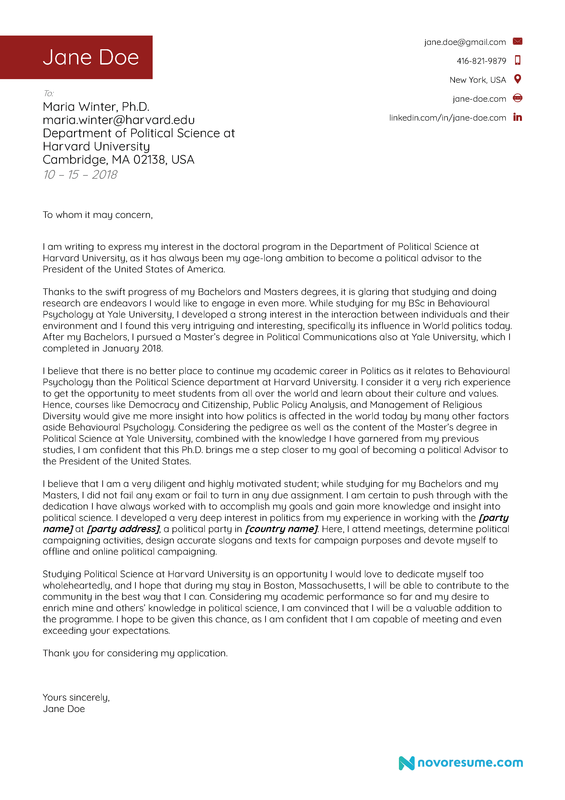 A motivation letter as used in the case of a Ph.D. application can be much likened to a Personal statement. There is a need to know if you’re truly qualified to do a Ph.D. while writing an application to a school, so the motivation letter is the perfect insight into who you really are and they expect you to do it justice. 1. An introduction which should state in clear terms which program you are applying for. 2. A Summary of your Academic Background. 3. Why do you want to do a Ph.D.? 4. The significance of your research on society. It is quite easy to get lost while writing a motivation letter and forget that motivation cannot be achieved without the necessary evidence to back it up. Nobody’s really interested in how awesome you are while writing a motivation letter, no offense but anybody can look good on paper but without the proper evidence to back it up, they wouldn’t be any motivation. It is equally very important to avoid being vague while writing your motivation letter. The reason why you’re required to write a motivation letter is that someone or some people have to know, if not you wouldn’t have to attempt one. Saying that your undergraduate days in Marketing was very interesting is too vague to fit into a motivational letter, it sounds like something that should rather be written to a pen friend. You should be more specific about the courses you took as an undergraduate, why you love them and what you learned from them. While writing a motivational letter, it is very important to concisely include how much skill and/or working experience you possess. A Ph.D. is about more than just a sequel to your past academic endeavors, it is a true test of education and education is more than just owning degrees. They will be interested in the skills and/or work experience you’ve gathered over the years, skills which are strong enough to make you qualified to bag a Ph.D. That research, data analysis, etc. skills you thought you’d never have to flaunt, well I think this would be a perfect opportunity to talk about them. It is equally quite important that you are very professional while writing a motivation letter for a Ph.D. application. It will be in your own best interest to ensure that you present your motivation letter with professional grammar, font and the appropriate writing style in which you’d rather prefer to be accepted. Your professionalism sends a good message about your personality and would go a long way into helping you get accepted.